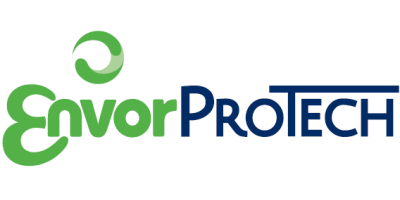 Envor Protech Oy is the leading Finnish company in the field of biogas technology. We have over 20 years of experience and globally several successful references in industrial scale anaerobic digestion processes. Our EPAD (Envor Protech Advanced Digestion) process is proven, reliable and cost effective technology for producing energy and nutrients from organic waste. The process can be tailored to suit wide variety of organic waste fractions ie biowaste, wastewater treatment sludge, agricultural waste as well as several industrial sludges and materials for example lignocellulose materials from pulp and paper sludge. Our product range covers the whole biogas chain from biogas production to biogas utilization. We can offer our customers a full turn key delivery from waste receiving to biogas upgrading, filling stations and vehicle bifuel modifications.